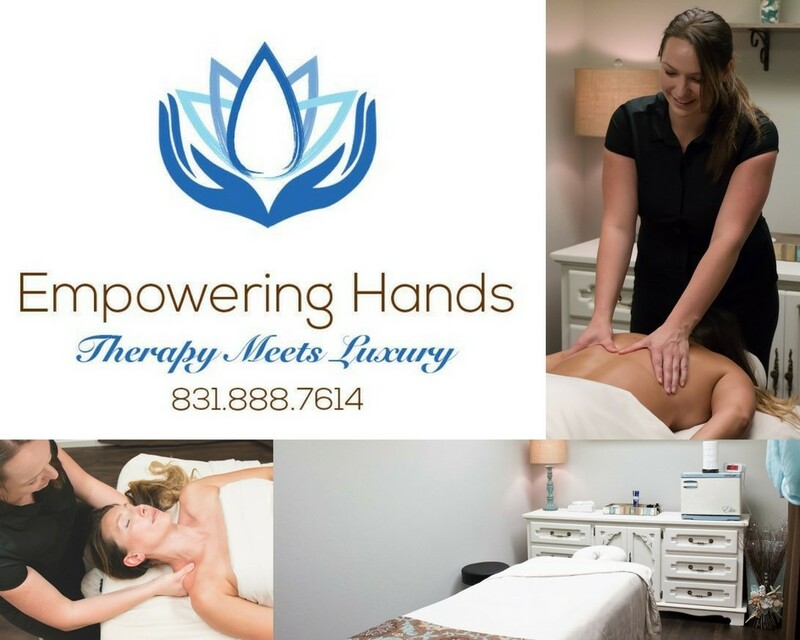 Come enjoy a relaxing yet thoroughly therapeutic massage at Empowering Hands. We are located at 4200 Scotts Valley Drive, Scotts Valley, Ca 95066. © Copyright 2019 Empowering Hands Therapeutic Massage. All rights reserved.